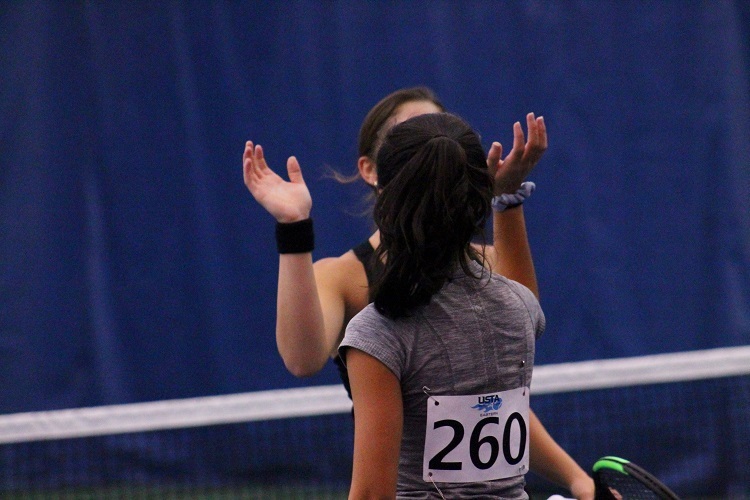 For the 32nd consecutive year, high school tennis players and college coaches came together for the USTA Eastern College Showcase Day which was held this past Sunday at the Saw Mill Club in Mount Kisco. 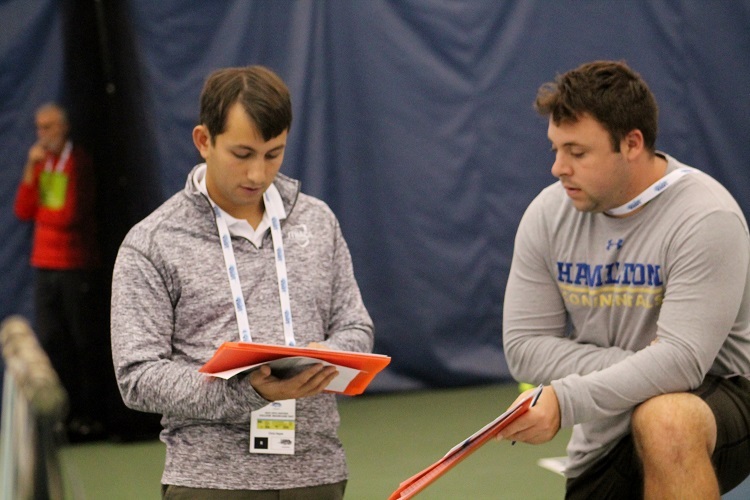 The event has become a fall staple for USTA Eastern and a key one for bridging the gap between high school players and college tennis programs, and this year’s event featured one of its best attendances yet. Sophomore, junior and senior tennis players were able to get out on court and compete in match-play with college coaches from Division I, II and III programs looked on and evaluated. 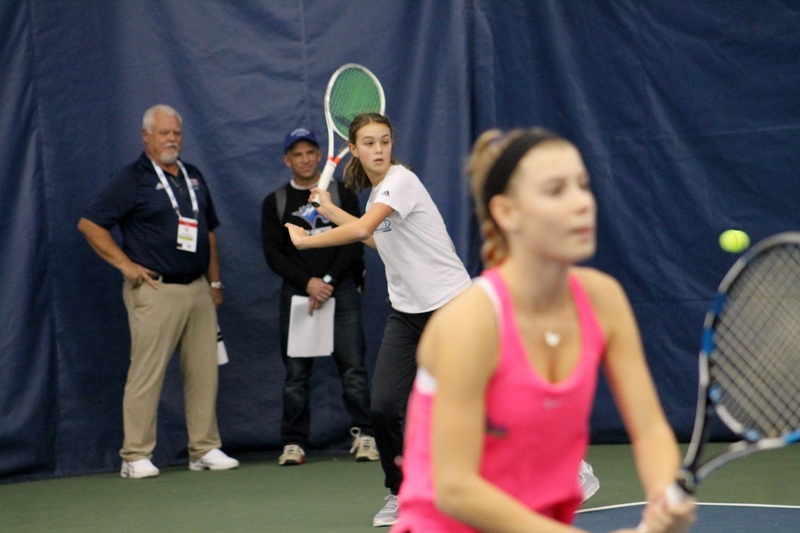 But the event is much more than a chance for players to demonstrate their tennis skills to prospective college coaches. Players and parents are able to hear directly from coaches and experts in the field of college recruiting to help simplify the complicated process they face, as well as an intriguing seminar on how to be the best athlete you can be. 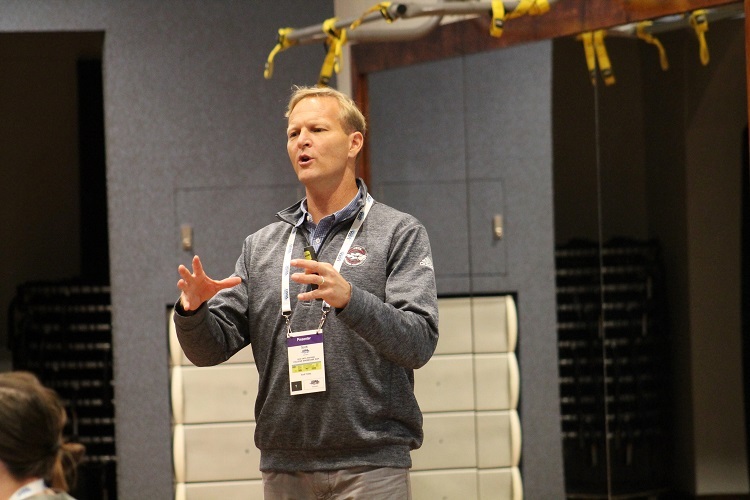 USTA's Scott Treibly talks about the college recruiting process with players and parents during the 2018 USTA Eastern College Showcase Day. “A doctor from our participating sponsor, Mt. Sinai, gave a great presentation to all attendees on how to best fuel your body as an athlete. That’s not necessarily the kind of information readily accessible to these players at this stage in their young careers,” Bliss-Beal added. 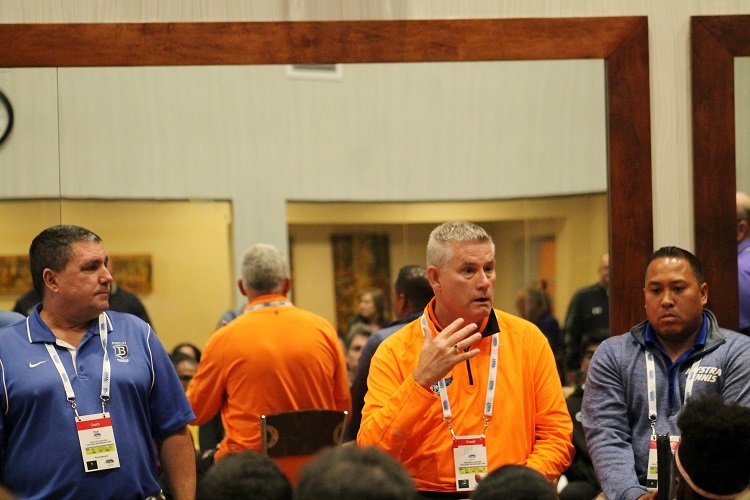 “Additionally, Scott Treibly and college selection consultant Mark Blaweiss, along with the Division I, II and III college coaches attending, provided a ton of pertinent recruitment information for the students and parents.